At my writer’s group, we have had a few new members come to have someone look at their manuscripts before they submit them. 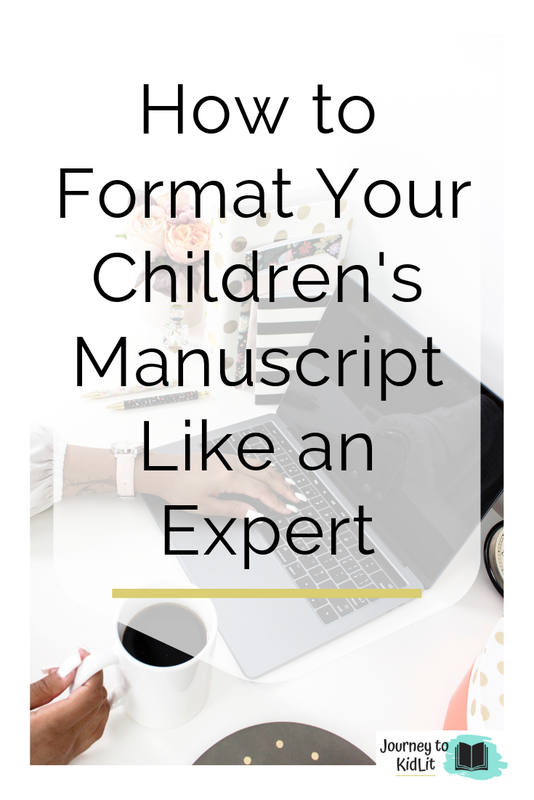 And the biggest question is how to format your children’s manuscript? 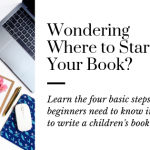 So that you don’t look like an amateur (Like I did), I’ve created an easy, step-by-step guide to help you format your children’s manuscript. All you have to provide is your amazing story! 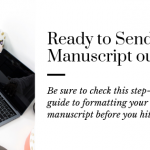 There are many different places you will send your manuscript and they all have slight variances in formatting. We will focus on the final submission process to format your children’s manuscript. This can be tweaked slightly for the other types, so it’s the best way to start the formatting. 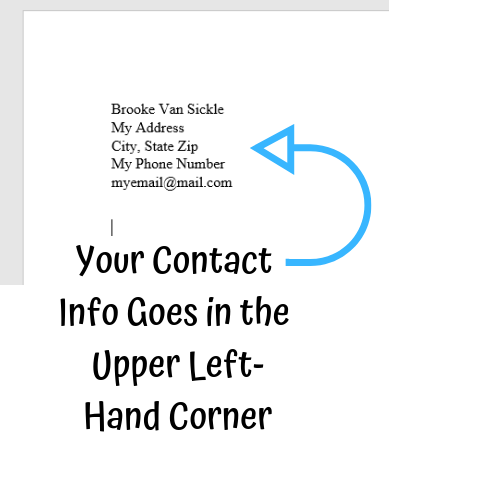 This information goes in the upper, left-hand corner of your Word document. I prefer to keep it single-spaced to save room for my story on the page. **Note: For email submissions and first pages, this information won’t be included. Unless you’re submitting to an agent or editor with an attachment of your manuscript. 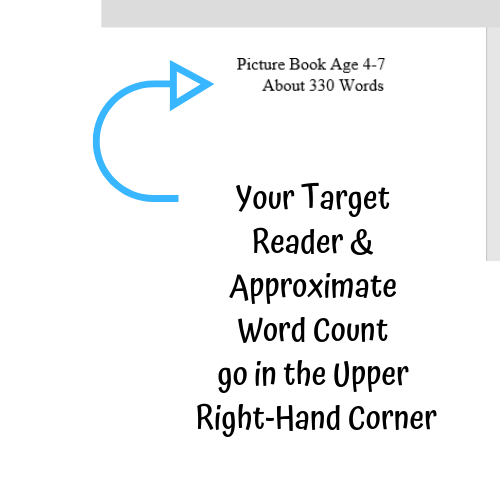 In the upper, right-hand corner you should include your target reader and word count when you format your children’s manuscript–If you don’t know who your book is for read my article on the different age levels for children’s books. I prefer an approximate word count for my manuscripts, but you can list exact word count on picture books. If you’re writing a chapter book, middle-grade, or YA novel, I would stick to approximate word counts. **Note: This will also be left off when you copy and paste your manuscript in the body of an email for submissions. If you keep it in, it will mess up your formatting. 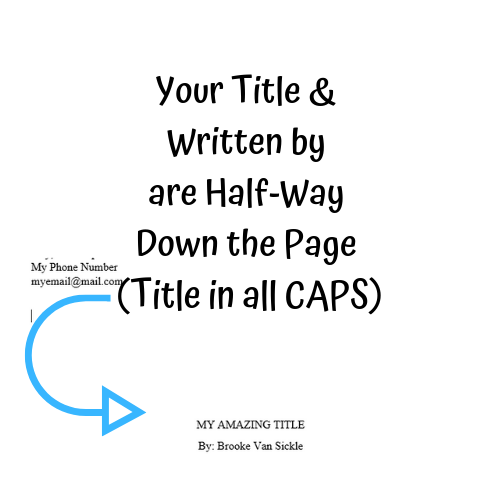 Halfway down the first page of your manuscript you will want to include your title and written by. 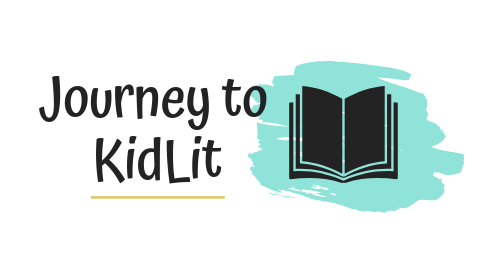 The title should be in all caps when you format your children’s manuscript but the written by can be standard lowercase. Is it related to my story? Does it make the reader curious? This will hopefully help you get passed the submission process. And if the editor wants to change it later, then that’s ok! 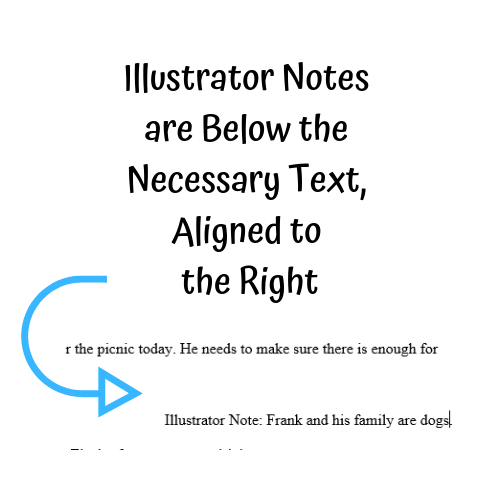 You will need to make sure to complete your header when you format your children’s manuscript. 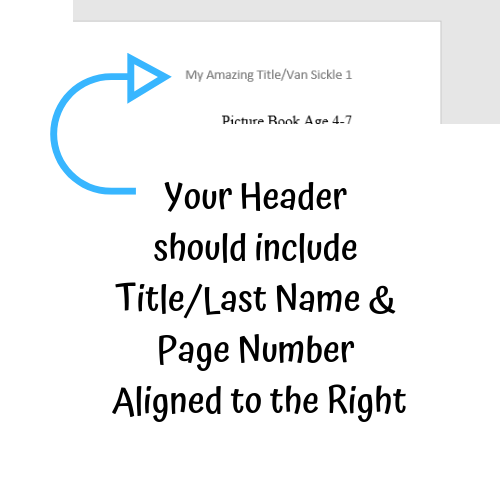 This should include your last name/title of your book and the page number aligned to the right. **Note: Your should keep this for ALL submissions except when you copy and paste your manuscript into the body of an email. It helps make sure that your pages don’t get lost whenever someone prints out your story. When you’re writing an illustration heavy manuscript (IE: little to no words). These notes will need to be well-thoughtout, creative, and detailed in order to intrigue an agent/editor. When you use words or phrases that people can’t picture, like a charging herd of crumblezars on planet zod. That might need some clarification. When you have an obscure character or introduction to the story. For instance, if your main character is Frank but he’s a dog the whole time or if you are using a narrator voice but it’s a grandpa talking to his grandson. 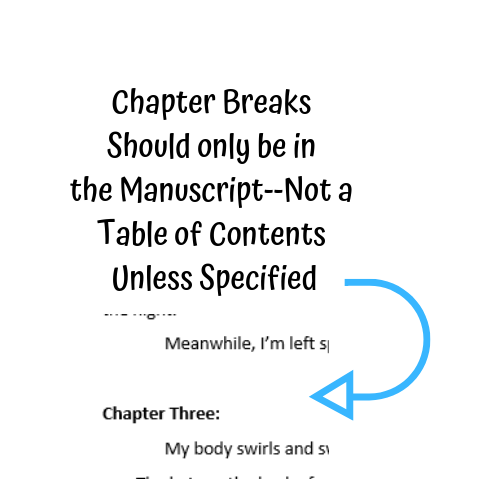 When you want to format your children’s manuscript but have a lot of chapters, you may think you should include a table of contents. Don’t. You only have the first few seconds to intrigue an agent or editor and don’t want to lose them by listing all of your chapters. Especially, when they won’t have any reference to the story or characters. Instead, simply list your chapter in your story. 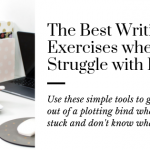 I like to spell mine out and make them bold to signal a page break, but you don’t have to. The main goal is to keep consistency for them all. So if you spell your numbers out, they all should be and the same with bolding the letters. Those are the main elements when you format your children’s books. Be sure to include contact info, target reader, word count, header information, and title. If you have references or an author’s note, those will be at the end of the manuscript. Go format your children’s manuscript today!